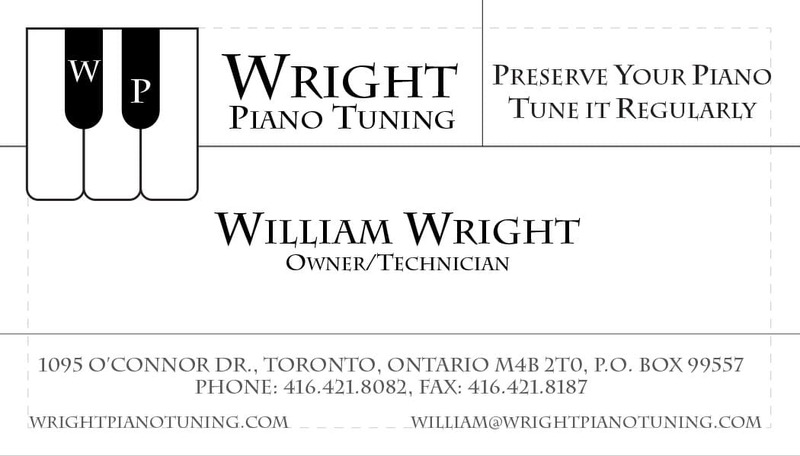 William Wright asked for a logo, a simple web page for his site, and some business cards for his new business venture. 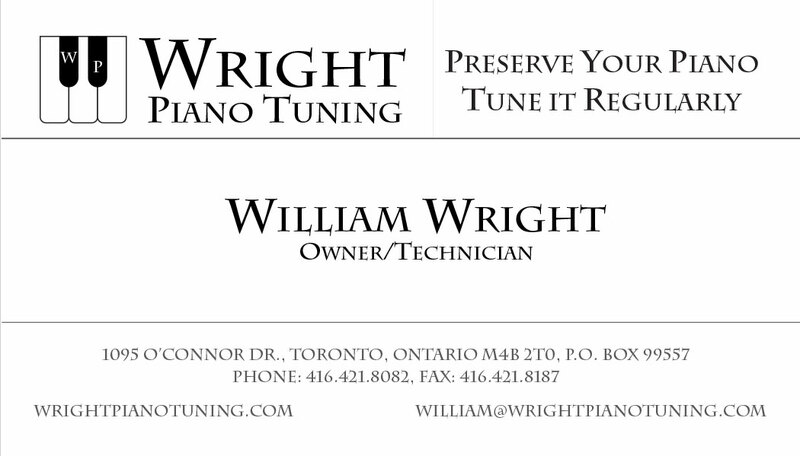 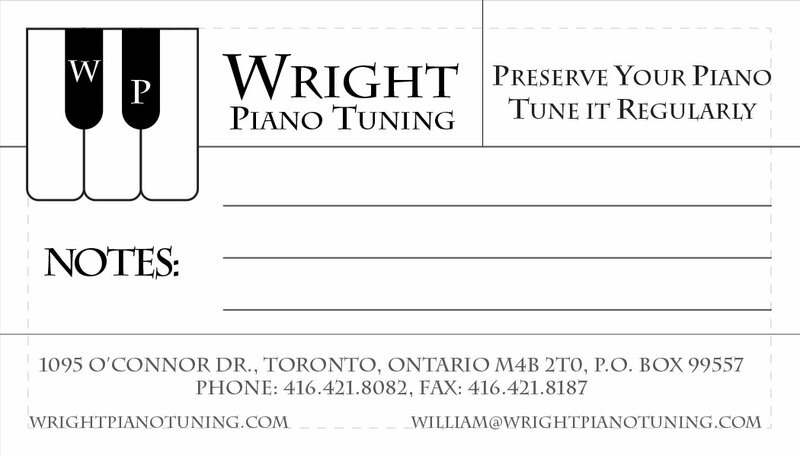 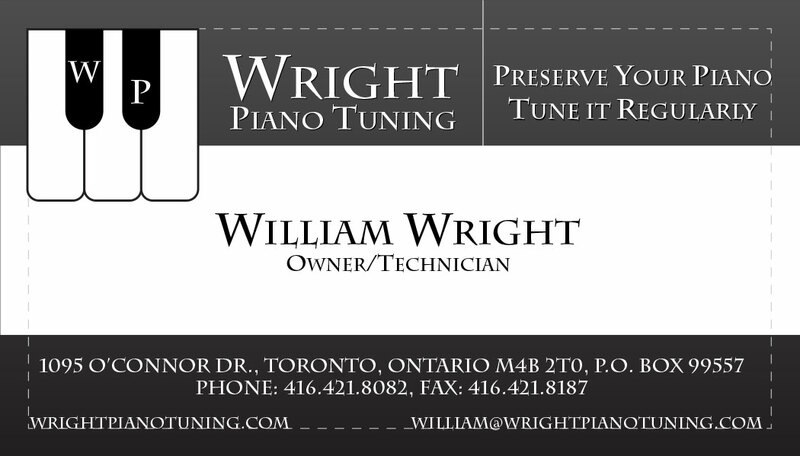 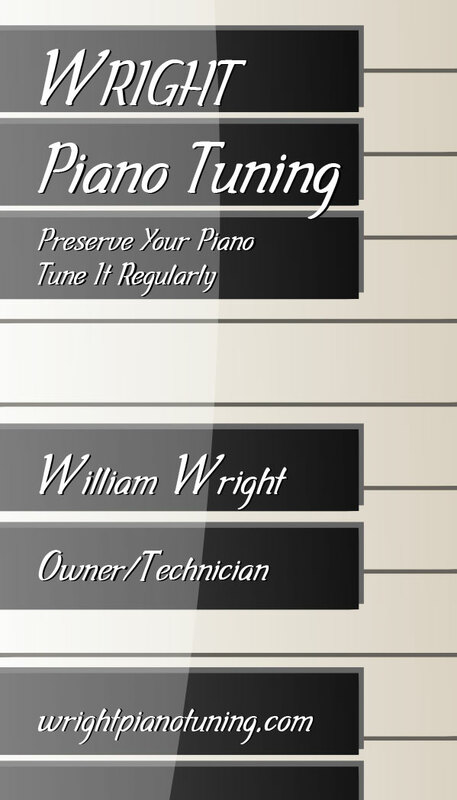 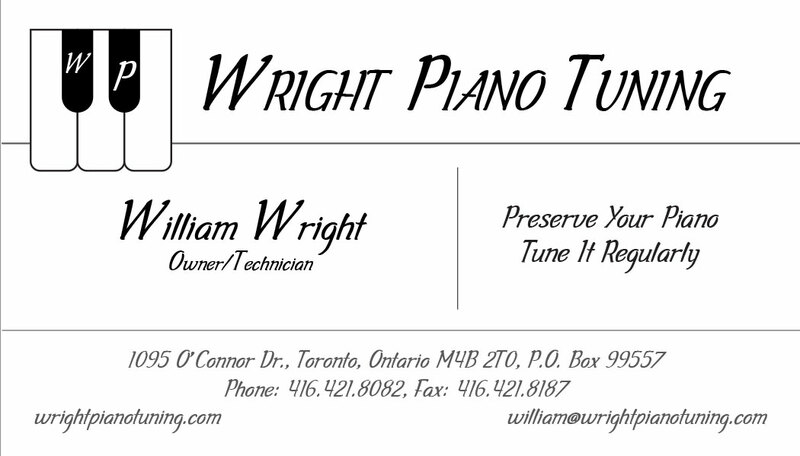 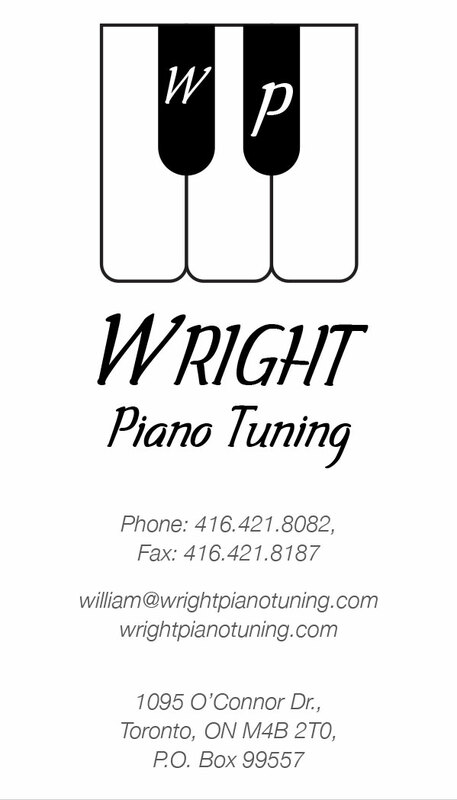 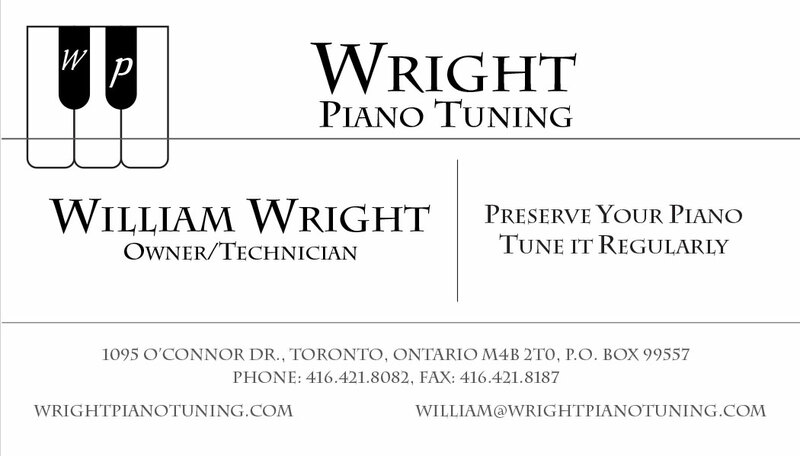 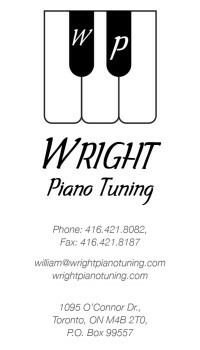 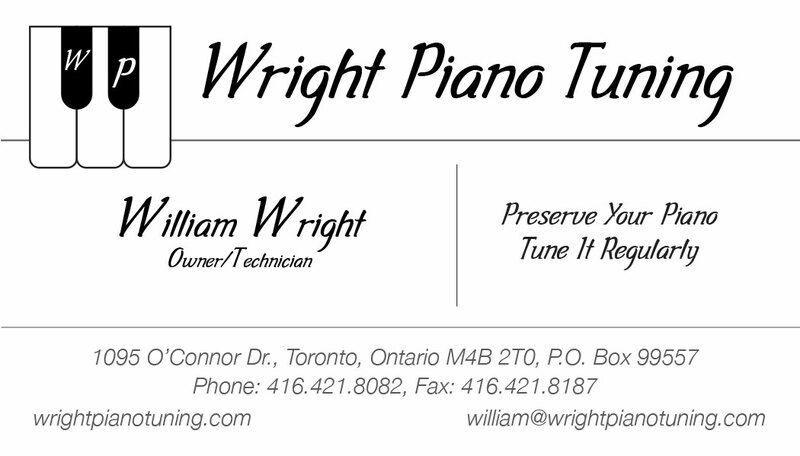 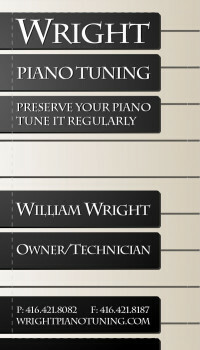 Later, William’s business re-branded as Wright Piano Tuning. 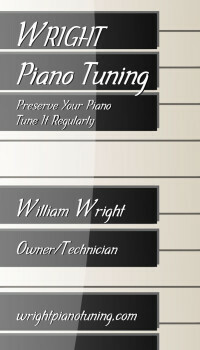 This entry was posted in --Web, Logos & Branding and tagged Clark, Piano, print, web, Wright. Bookmark the permalink.